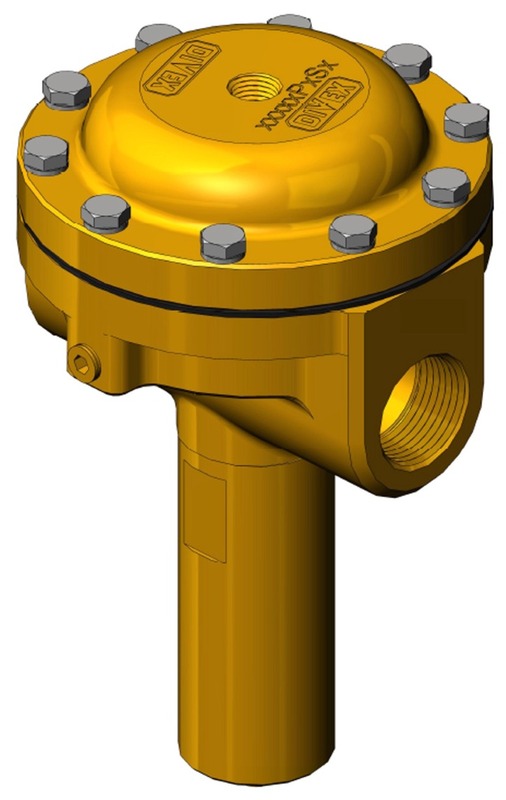 JFD's Divex back pressure regulator (BPR) protects the occupants of pressurised chambers breathing on built-in breathing systems (BIBS). 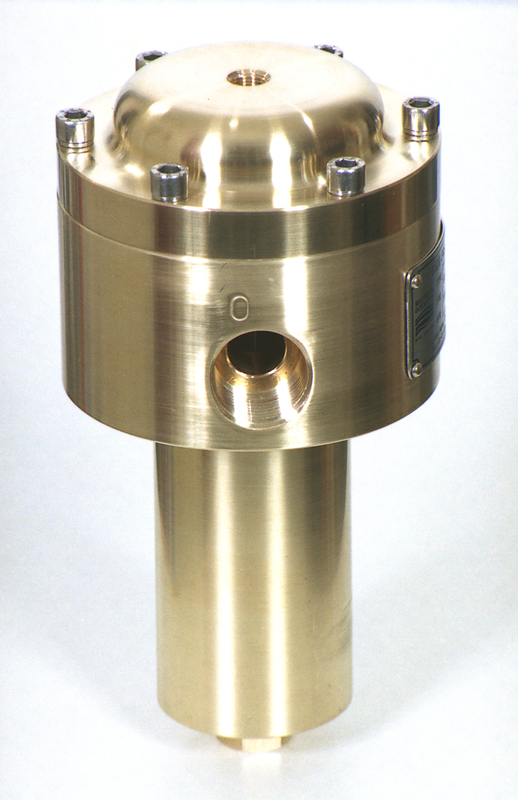 The Divex back pressure regulator has be designed to improve performance, comply with and exceed national and international breathing performance guidelines, thus providing a safer alternative to standard industrial type back pressure regulators commonly used in the past. 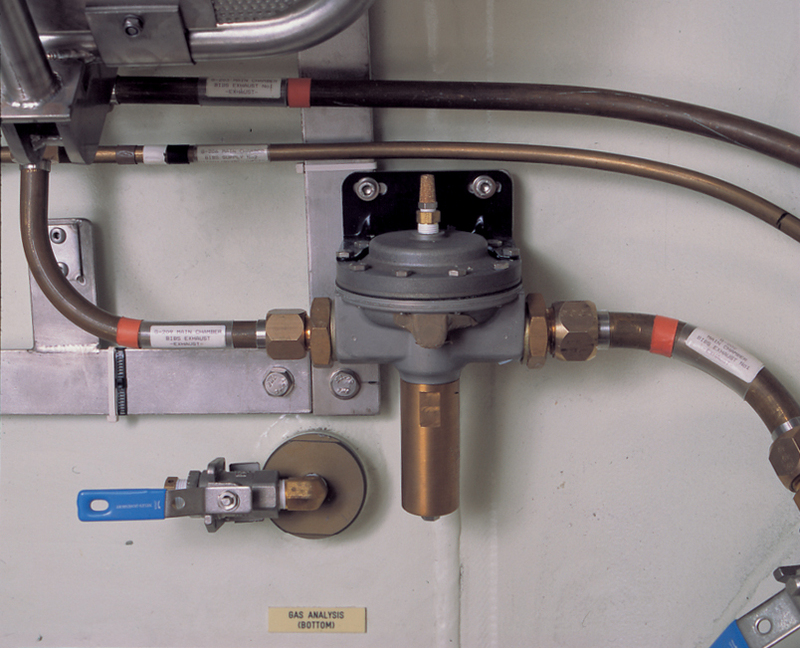 Fitted to the overboard discharge (exhaust) lines of a chamber BIBS system, the BPR limits the maximum suction to which a divers lungs may be subjected in the event of a BIBS mask mechanical failure.